Lisa Josefsson, dance teacher and performer, believes that dancing is that moment when there is nothing else but your body, the rhythm and the dancers around you. Dancing in its original form is an expression of an emotion rather than something created for the stage. Lisa works with different dance forms such as traditional African dances, Blues and Swing, where dancing is a short cut to feeling free. 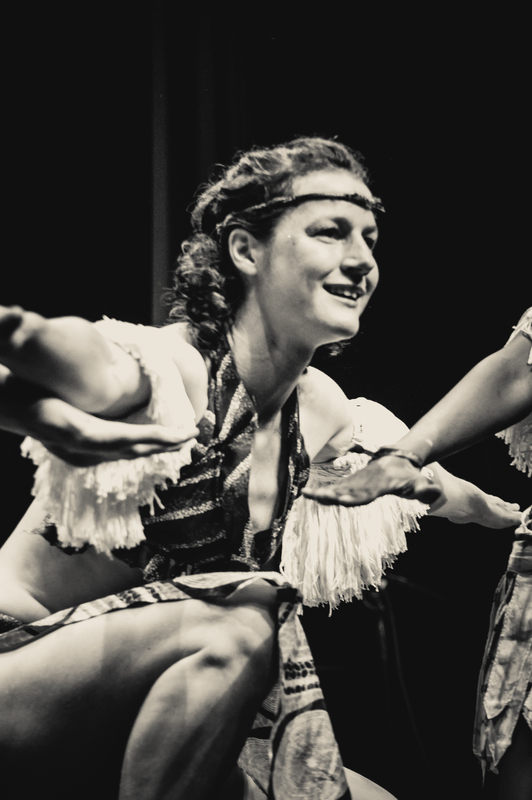 Lisa teaches and performs in Stockholm where she lives and has a performance group called Kuvumbana together with the musician Celso Paco focused on Southern African traditional dancing. 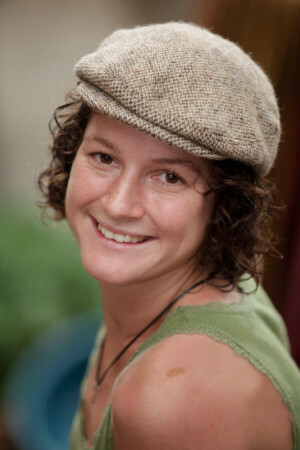 Lisa teaches internationally regurlarly and has taught at international Lindy Hop and Blues festivals across the world in countries like Mozambique, South Africa, Spain, Greece and Brazil.